AU Libraries’ Media and Digital Resource Lab (MDRL) is partnering with the experts of the Adobe Solutions Team to offer instructional workshops in multimedia creation to faculty and staff. Registration required. 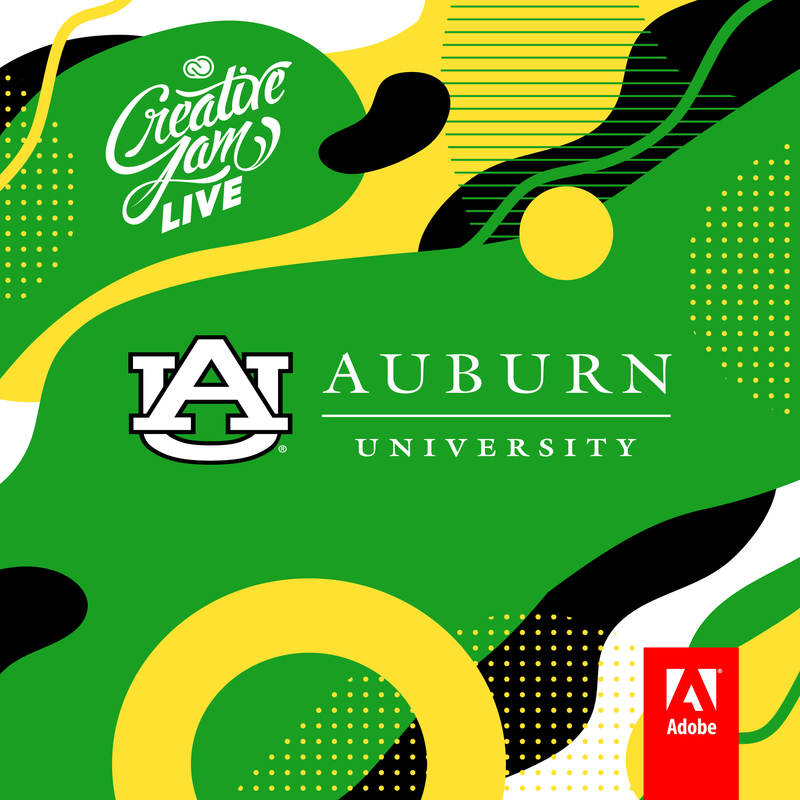 Auburn faculty and staff, learn to leverage Adobe Creative Cloud – a powerful platform for creativity, collaboration, and communication. During this session Adobe’s Dave Helmly and Patrick Koster will cover how to quickly create and share video projects using Adobe Premiere Rush starting with your mobile device and then finish editing on the desktop. We will also cover how to access more advanced video editing capabilities if needed by opening your Rush project in Adobe Premiere Pro. Finally, we will review a few amazing features (such as audio remix and motion graphics templates) in companion applications like Adobe Audition and Adobe After Effects to wrap up the session allowing time for Q&A. Patrick Koster, Adobe Senior Customer Success Manager, and David Helmly, Adobe Head of ProVideo Field Operations, working in concert with Auburn MDRL staff will be available to answer your outstanding Adobe software and technical questions. Additionally, Adobe will be holding a creative event for students on April 16. Below please find a description, and please share with your students. We would love for your students to participate and for you to attend with your students! 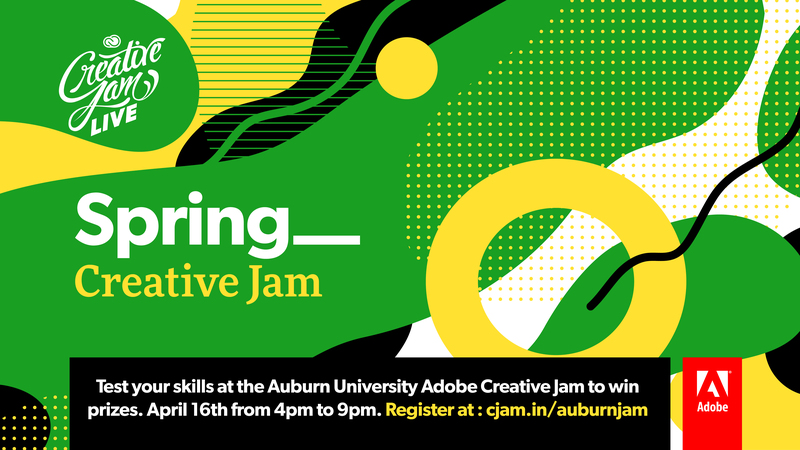 Adobe Creative Jam is a graphic design competition where student teams are given a theme/prompt and then have 2 hours to create an app prototype using Adobe XD. Prior to the competition we will have an Industry guest speaker and a one-hour XD bootcamp led by an Adobe expert online. When time is up, teams submit their work and then present to online judges who then decide the 1st, 2nd, and 3rd place teams for prizes. All participants will get Adobe swag and Adobe Stock licenses.